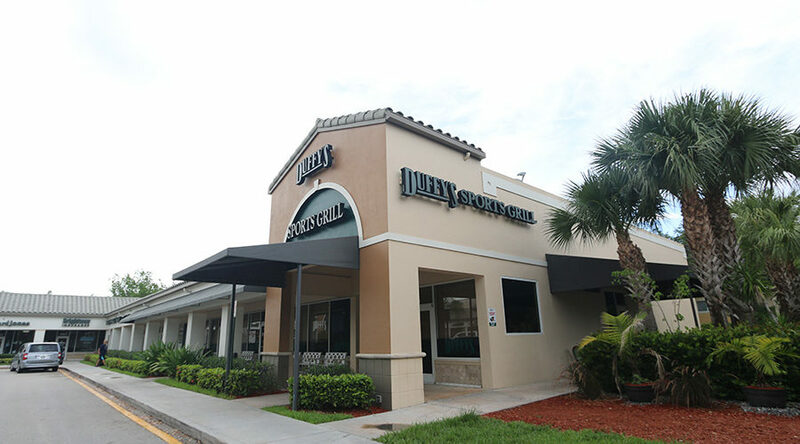 This 78,000 sf center is located at the NEC of Southern Blvd. 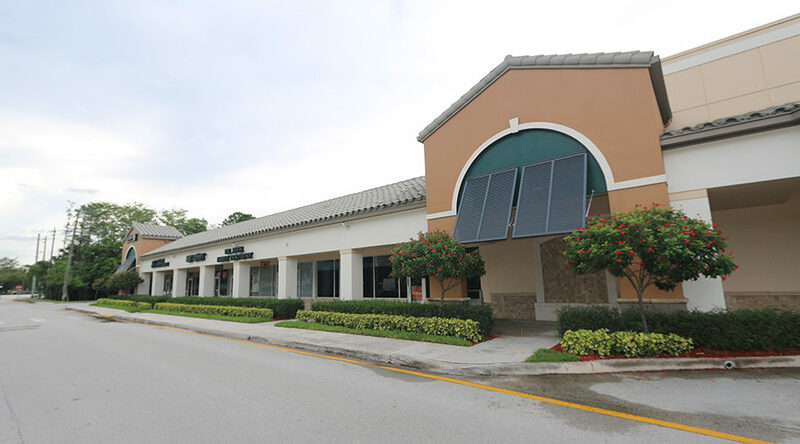 and Crestwood Blvd., in the Village of Royal Palm Beach, just adjacent to the affluent community of Wellington. 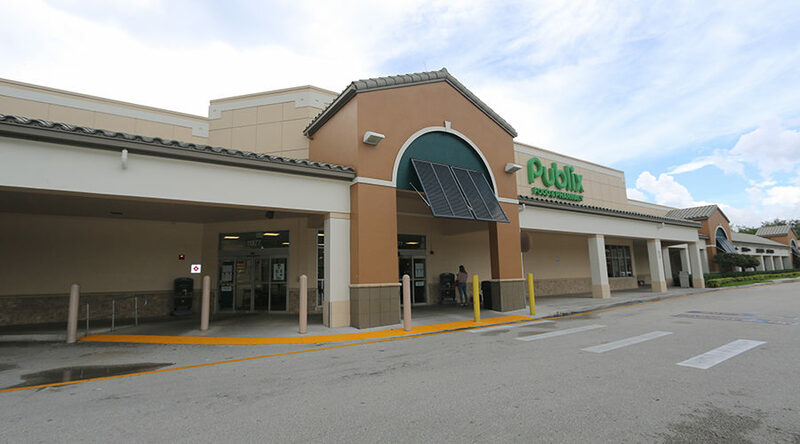 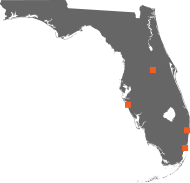 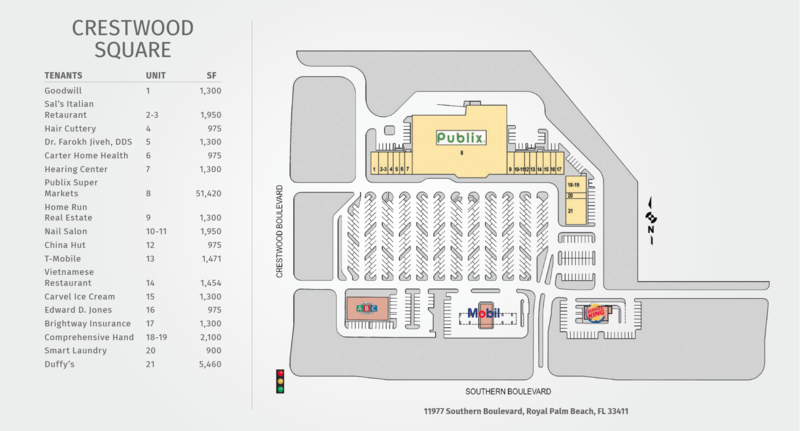 The center is anchored by a 51,000 sf, high volume Publix supermarket, and other notable tenants include Duffy’s Sport’s Bar, Carvel Ice Cream, Hair Cuttery, and T- Mobile.